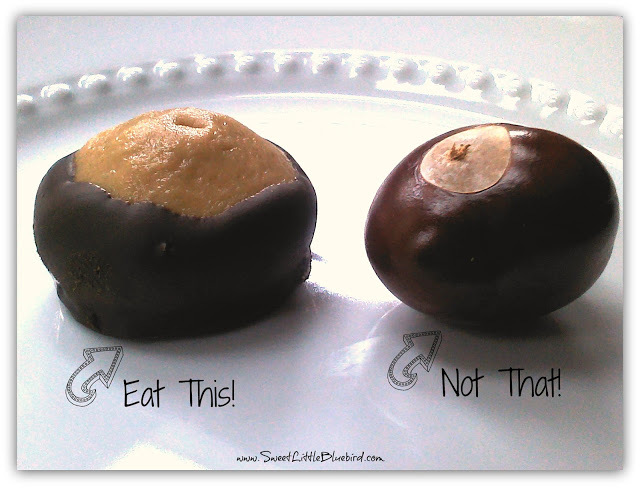 Today I’m sharing buckeyes – ones you can eat and ones you can’t! 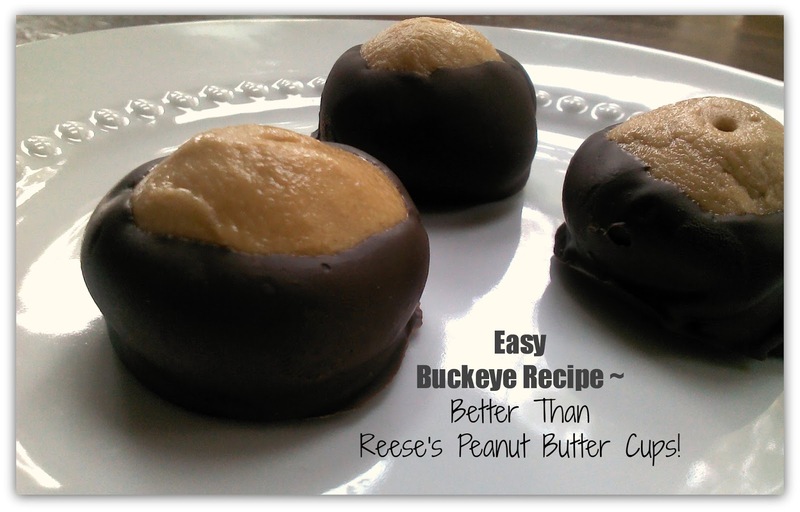 Below you will find my EASY BUCKEYES RECIPE – Better than Reese’s Peanut Butter Cups! It’s buckeye season! I don’t mean The Ohio State University’s football season…I’m a Michigan girl, my heart is all BLUE. 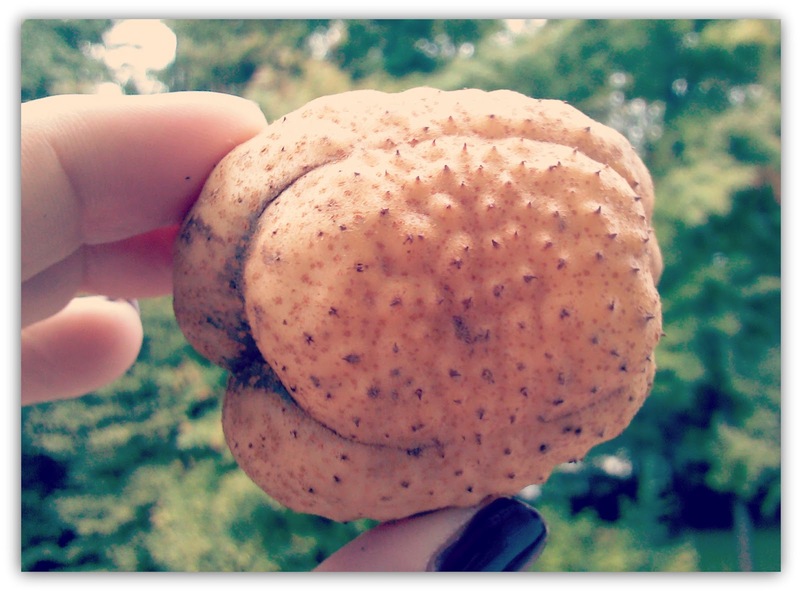 I’m talking about the buckeye nuts from Ohio’s most beloved tree, the Ohio State tree, the Buckeye. This is the time of year to head out and collect buckeyes that have just fallen from the trees. This is my first time collecting them, which all started with an e-mail chat with my friend Danni from Silo Hill Farm. She is sending me bittersweet vines and berries from her secret patch. I wanted to send her something and she mentioned loving buckeyes…so I had to find her some. We have buckeye trees all around Ohio, but I never really knew what they looked like. Good thing I have a friend that knows where to find them. She’s also an Ohio State University alum, so she would know. The tree stands 30’ to 50’ in height, 2’ to 3’ in diameter. The buckeye is one of the earliest trees to bloom in the spring with soft white to pale yellow flowers. Click here to see their spring flowers. 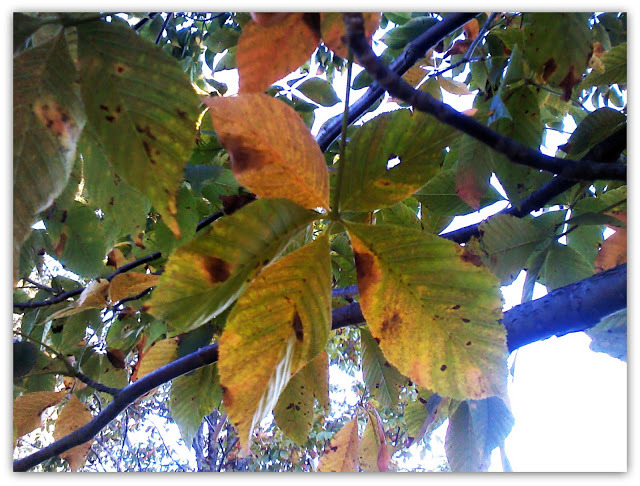 The tree is one of the first to turn colors in fall (orange and red) and shed their fruit (nuts) and leaves. The buckeye nut is toxic and the bark is poisonous, so don’t eat them. Squirrels, well they can eat all the buckeyes they want. Early settlers did consume them, but I don’t think I’d take any chances…I’ll stick to the nuts in stores. 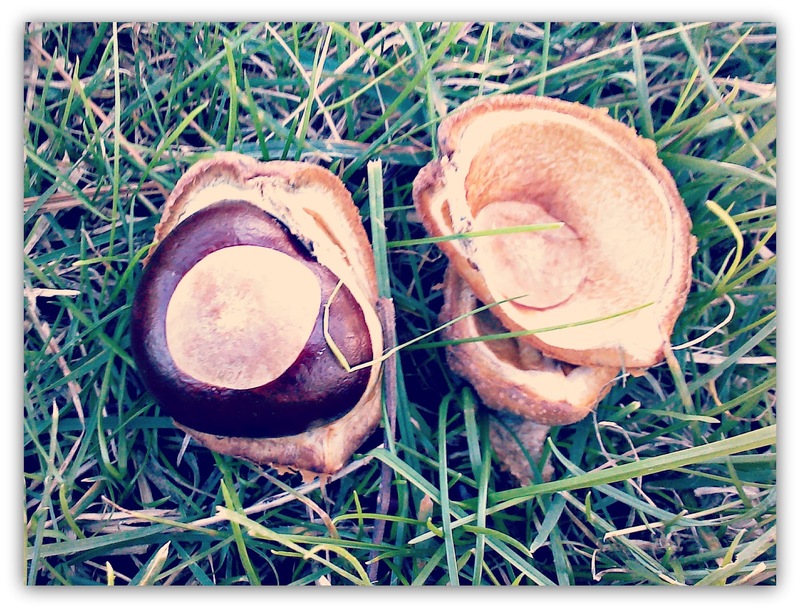 The name “Buckeye” was derived from Native Americans that thought the nut resembled the eye of a buck (male) deer. Early settlers believed buckeyes had medicinal properties to help with arthritis. The Buckeye nut is considered lucky. People carry them in their pockets or have them around their home for good luck! The wood of the tree is soft and lightweight. Early settlers used the wood for furniture, utensils, coffins, baskets and even artificial limbs. Today, people use the nuts for decorations. Ohio State fans love to wear them as jewelry! Buckeyes are the chocolate covered peanut butter balls everyone loves! I have a recipe below! I’m sure some of you reading this just had a light bulb moment! If you’re not from Michigan or Ohio, you probably wouldn’t know that fact. The Yellow Buckeye (Aeseulus octandra), also called Sweet Buckeye or Big Buckeye, is the largest of the buckeye tree species. 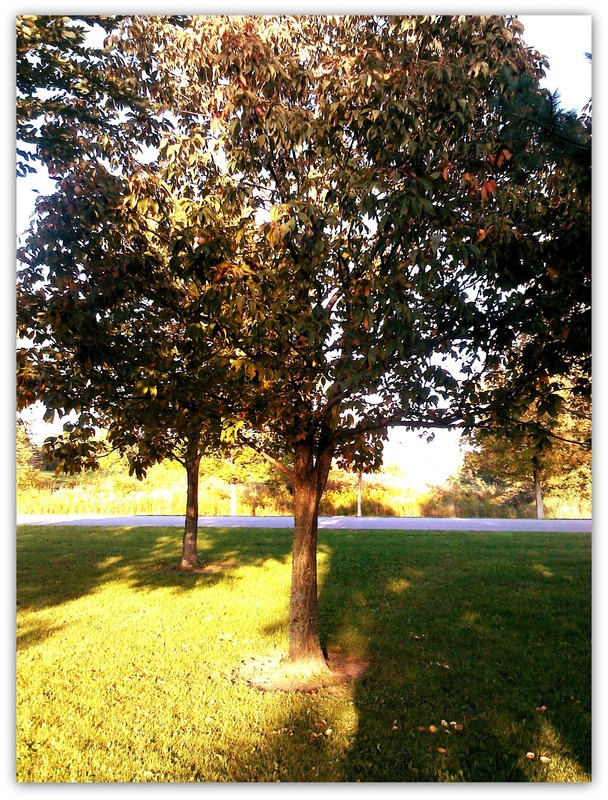 Click here to see one of Ohio’s largest yellow buckeye trees, standing 100 feet tall and approximately 170 years old. 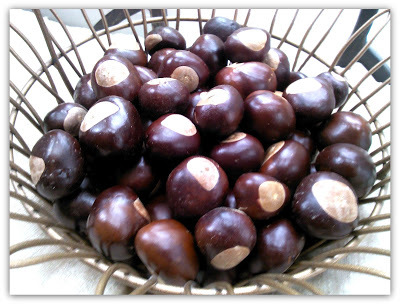 Head here for instructions on what to do with your buckeyes once you collect them. A few quick tips – do not store them in plastic bags, that can cause them to mold. 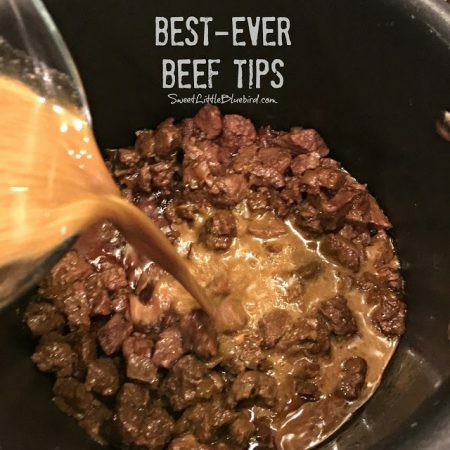 Once you collect them, clean the dirt off and pop them in the oven on a cookie sheet in a single layer for 2 hours at 200 degrees F. This allows them to dry out. You can also dry them in the sun. After they are dry, you can use them for decorations and make jewelry. 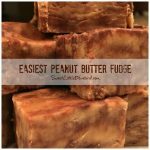 If you love Reese’s Peanut Butter Cups, you will love this simple recipe! 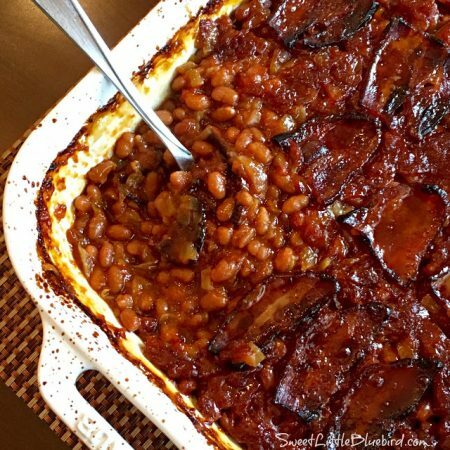 This recipe has been around for as long as I can remember…since I was a kid – a holiday favorite! balls and place on a cookie sheet covered with wax paper. Place balls in freezer for 30 to 40 minutes until firm. When the balls are firm, melt chocolate chips in a microwave safe bowl, approximately 1 1/2 to 2 minutes, checking often and stirring. Insert a toothpick in center of a ball and dip it 3/4 in the melted chocolate. Place back on wax paper to set. They set faster in the fridge or freezer. Makes approximately 25-30 buckeyes, you might want to double the recipe. I store my buckeyes in the fridge. Enjoy! reference.com says you can eat buckeyes if you roast them first and take off the shell. I'm a big fan of Buckeyes, but just the nuts and chocolate :O) And yes, OSU fans do love their football! OSU flags are flying here in Ohio for tomorrow's game against Michigan State. All I have to say is… GO MSU! Thanks for the visit – I'm so glad you liked my post! Hi Debi ~ Thanks for the comment! 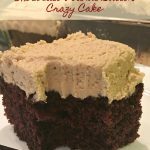 The pb & chocolate buckeyes areso good, super easy to make too! You can also make them into eggs for copy cat Reese's PB Eggs for Easter or anytime! I'll be stopping by the party! Thank you so much for hosting! Congrats! This post has been featured on Show & Share Wednesday. Thanks for making our party such a success! Hi Kelly ~ Thank you so much! I'll be heading over…linking up too! Thank you for hosting the party! I hope you have a great night! I had never heard these called buckeyes until I posted some chocolate peanut butter balls on my blog a few weeks ago and someone said that's what they called them back home. Who knew? I also didn't know that it was because of something from a tree. Haha What a great teaching moment you've given me today. 😉 Thanks for sharing! I love that you learned that here, hahaha! Thanks for stopping by and leaving a fun comment! Hope you have a great fall! These look scrumptious! How'd you know we love PB and chocolate around here? I can’t wait to try this at home. Thanks so much for linking up to Creative Thursday. Can’t wait to see what you share next week. Have a great weekend. They are so easy, Michelle – I love easy, yummy recipes. You can also form the peanut butter into eggs for DIY Reese's Peanut Butter Eggs around Easter time or anytime! Thanks for the visiting and the sweet comment! Found you form Silo Hill Farm what a great friend you are to Danni. I too am form Michigan and I too love Buckeyes! Both kinds the ones you eat are my fave and I find people who are not from this area don't know they are called a Buckeye. They are chocolate peanut butter balls. My friend and I were just discussing this. Thanks for sharing this post I will be saving it. Not everyone can use their hand as a map to show where they are from! I just visited your blog, it's wonderful, I love it! I'm so glad you stopped by – I'm so looking forward to following your posts. Wow this post brings me back home…. back to Poland. 2) I'm happy to see that these trees DO grow in US too! 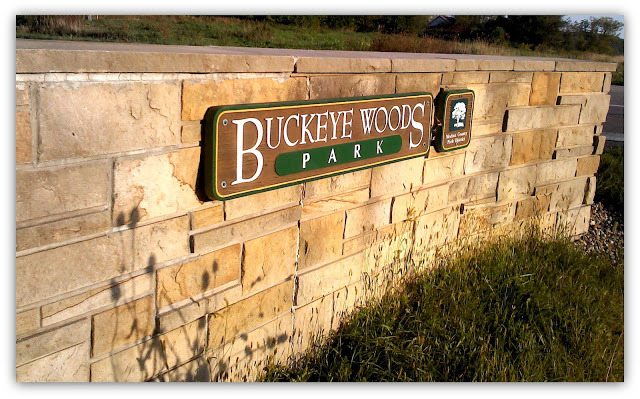 I want to go see one and collect some "buckeyes" (had no idea they were called that too). So needless to say, this post made me happy. Thanks! 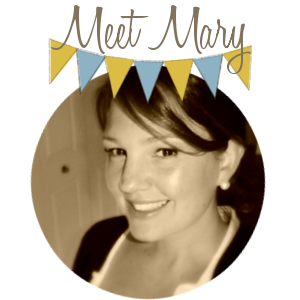 I saw this on Creative Thursday's linky party. I shared a pumpkin carob donut recipe that I'd love you to check out as well! Thank you, Kamila – I replied to you over on your blog! I'm so glad my post brought back memories and made you happy :O) That totally makes me happy! I so want a buckeye, right now! It has been a long time since I've had one. Great post….but GO BUCKEYES! Couldn't help myself, lol!! Hi Tami – Boooooooo! I won't hold that against you! Thanks for visiting…and you should make some buckeyes, they're so easy and so good! Pinned for future candy making! I love this little candy. My grandmother always these when I was small. 🙂 They bring back good memories. I saw your link on Ginger Snap Crafts. Hi Pam ~ Thank you for the pin! I love this candy too, and it's so simple to make with only 4 ingredients – you should make some!!! Thank you so much for visiting. I hope you have a wonderful day! See we are Buckeye Fans in this household! Both kinds, football and the candy!!! I make buckeyes every Christmas, they are wonderful! Your's look absolutely perfect! I can't wait to make some! I'm a Buckeye fan too, but only the Chocolate Peanut Butter kind! ;o) Thank you, and thanks so much for stopping by! Hope you have a great Wednesday! Cheers! Thank you, Nat ~ Okay…I won't go there. But really? They don't like PB? Thanks for the love! You could try almond butter, it has a slightly different taste but tastes just a good with chocolate! Oh My Goodness! These look sooo good. Yep, my family would devour those buckeyes! The real ones make a nice fall decoration too. I wonder if we have any buckeye trees around here? Thanks Mary. I only made a half batch ~ I can't have them in the house, I have no self control. I am trying to think of something fun to do with my buckeyes…I might make some OSU Buckeye jewelry – that's our secret…my MI family would disown me. Thanks for stopping by Sherry! If Buckeyes are lucky, I'm about to be a really lucky girl! 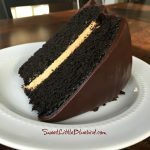 This was a great post and I learned alot about buckeyes! Love that largest one! The one in full fall color was glorious! I have never eaten the buckeye candies, but I want one now! Thank you for sharing this and thank you for the shout out! You are the sweetest! I hope you enjoy your bittersweet! I am so glad you liked the post, it was for you. I can't wait for the bittersweet to arrive! I can't believe you have never had a buckeye chocolate. 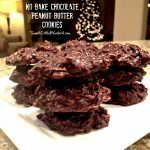 If you like peanut butter and chocolate – you have to try these, and they are so easy to make. 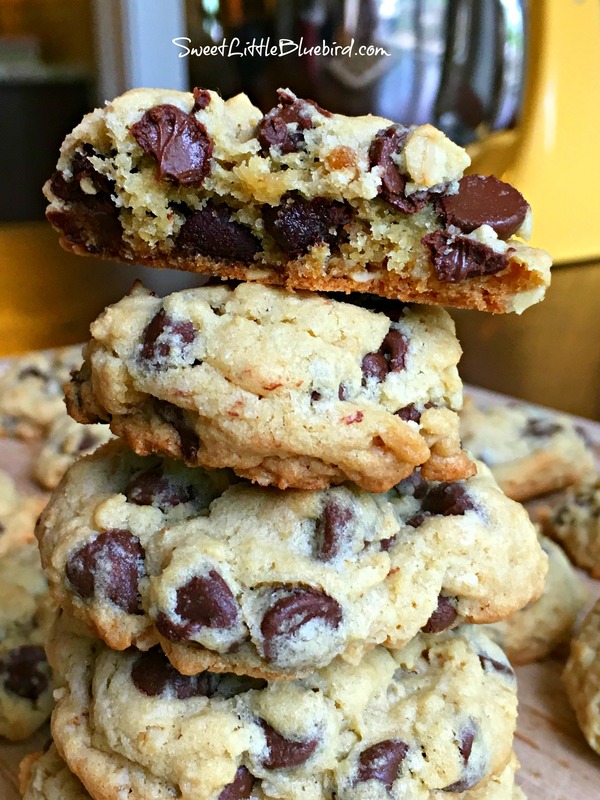 Warning – they are rich…and I better than Reese's PB Cups! I might try to make a few pieces of jewelry with my buckeyes. I already dried them out in the oven. :O) I'll keep you posted!